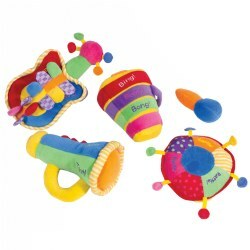 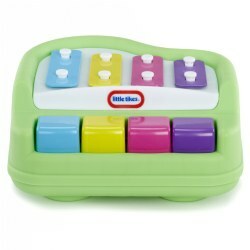 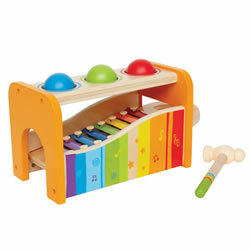 Musical toys bring great joy and creativity to children. 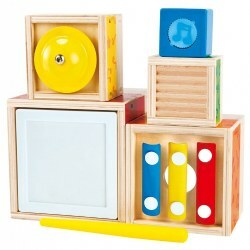 Music can encourage children's language, social-emotional, and motor development. 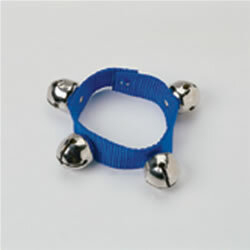 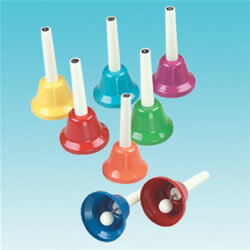 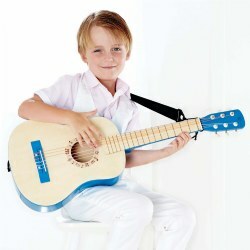 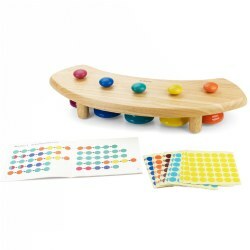 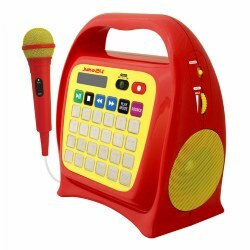 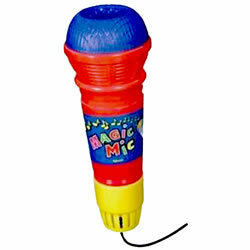 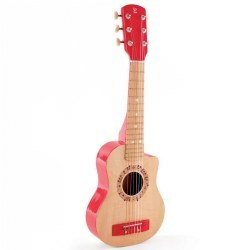 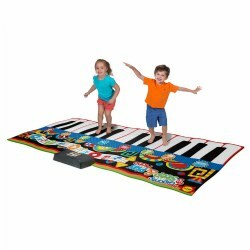 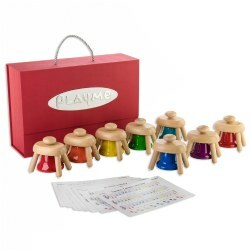 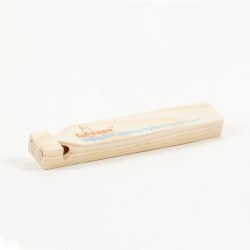 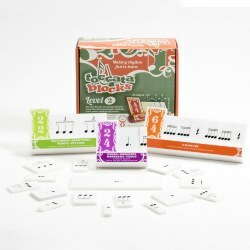 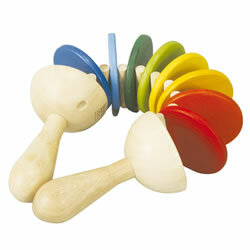 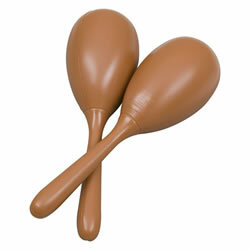 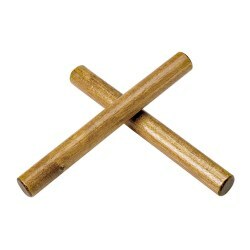 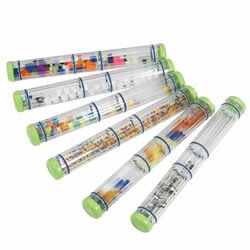 Kaplan Toys offers a wide range of musical instruments and toys to inspire children to create their own music. 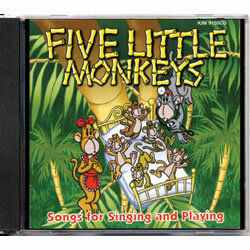 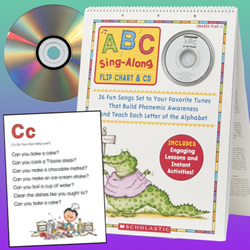 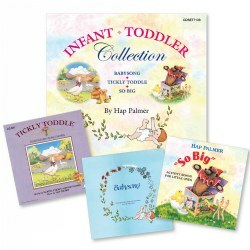 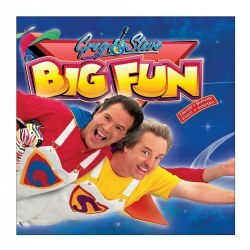 We also feature CDs with fun, silly, and educational songs to get children moving.